Interior Design may be the upcoming event you’re looking for. This relaxed, fun course will give you the inspiration to develop your ideas while learning the ground rules necessary to successful interior decorating. You will gain a broad knowledge of colour, materials, styles, space, furnishings and lighting. Develop your ideas and then renovate and redecorate with freshness and confidence. 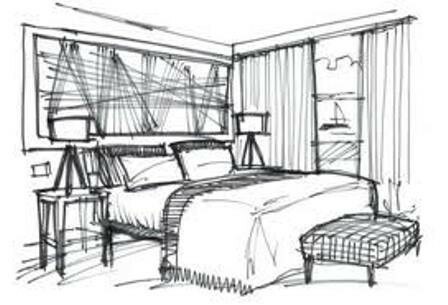 The aim of this course is to introduce students to the practical elements of Interior Design. - Never, never, never neglect your curb appeal…. - The second part of the lesson is focused on developing a colour scheme for a room in your home.In doing that you will build your own journal and visual board full of inspirational ideas.